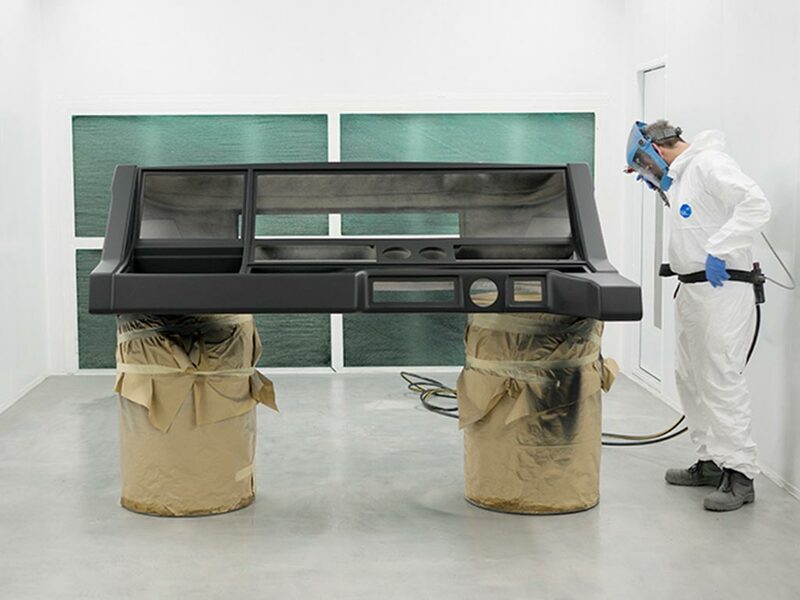 As an experienced fibreglass moulding company and specialists in composite construction we have also developed what we would regard as being the highest quality clear coat system for composite construction. 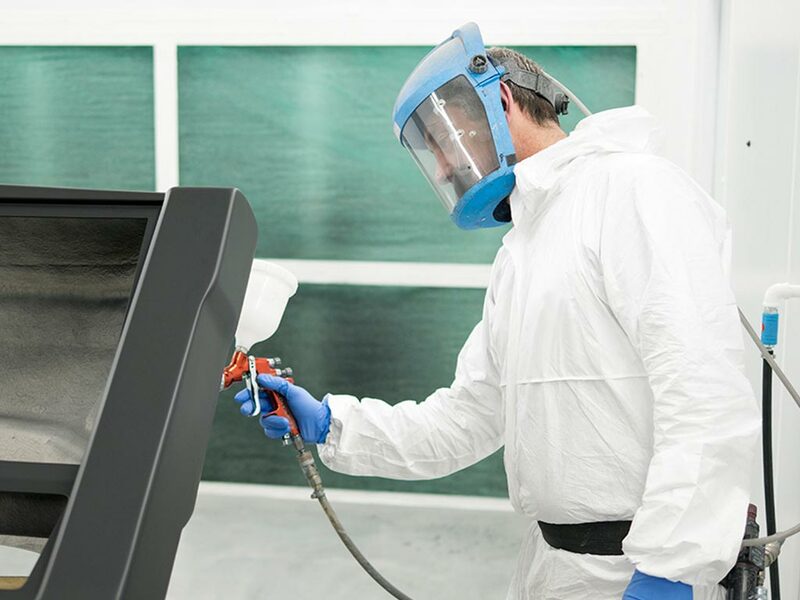 In terms of pure gloss level & UV stability our clear coat system is unparalleled in offering the ultimate high class finish for carbon fibre moulding made in our prepreg facility. We also specialise in the spray application of pattern surfacing products in polyester and vinyl ester to give the highest possible quality for our mould production team.